mobilePLUS offers a packaged mobile collection inventory capability for your tracking needs. This solution meets the challenge many organizations face when trying to effectively conduct mobile audits and inventories. It eliminates the need for manual inventories done with paper lists by providing an easy, automated way to capture current information regarding collection objects. 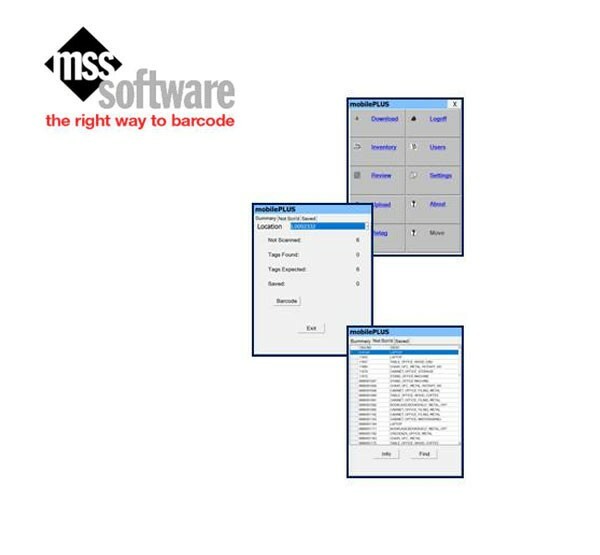 mobilePLUS uses mobile devices like scanners and tablets to capture barcodes, RFID tags or screen entries, then integrates with your collection management systems to ensure that the data collected is accurate and current. Includes: Software licenses, Installation, Training, Devices with Charging Dock, and Support for up to (3) users.